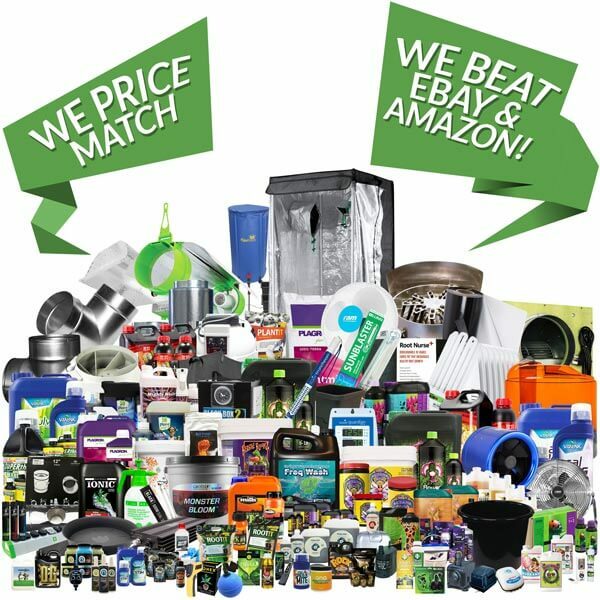 Largest range of hydroponic supplies at the best prices, guaranteed! Save on our exclusive range! Best Prices ...Or We Match. We beat Ebay & Amazon! 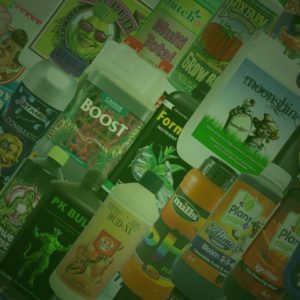 Huge Range & The Best Brands - Over 1500+ Lines! 30 Day Returns - No Hassle! Top Rated Customer Service and Expert Advice anytime! The knowledge and experience you get from this shop is second to none, and the prices that come with that knowledge WOW … will never go anywhere else now thank you guys! Give us a quick call, or log-in to your GTPHydroponics account to access the priority customer support area. Established in 2012, we started Gone To Pot Hydroponics in a small industrial unit no bigger than 700 square feet. After just one year we had outgrown the shop and moved onto a new property in a nearby industrial estate. After just another year we needed more space and moved into our current unit. 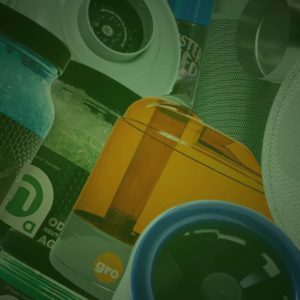 With over 2000 product lines over 2 floors, we have every piece of growing equipment you could ever need. 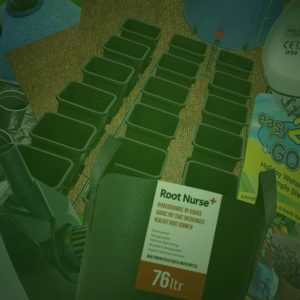 We have been helping beginners and pro’s to build, set-up and care for their grow rooms. 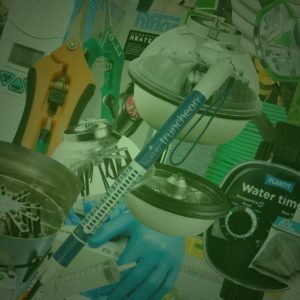 We pride ourselves on maintaining a fantastic range of fantastic hydroponic products and brands at our Peterborough store, stocked with just as much expertise! We are always happy to help you giving advice on anything from nutrients, to what size fan you may need for your growing area. Can’t see the product you want? We are able to order all products on next day delivery. Simply give us a call and we will be happy to source your product for you in a speedy timeframe at great prices. 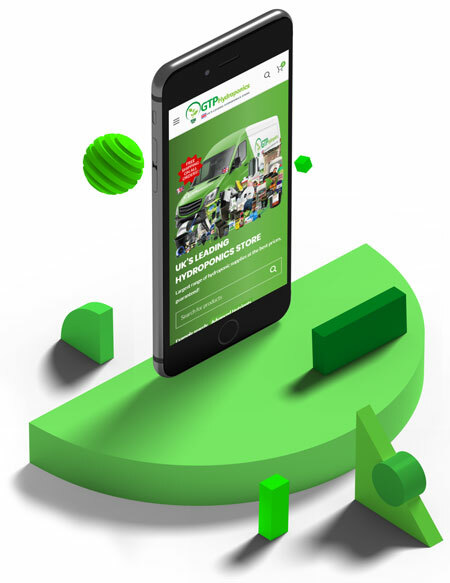 Just click here to Contact Us. 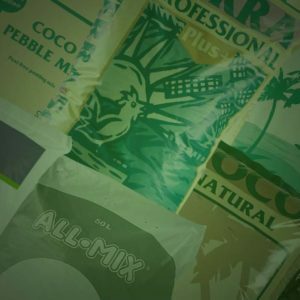 We stock a massive range of nutrients with all the main brands you would expect to see such as Canna, Atami, BioBizz, Plagron and Fox Farm. We have a nutrient for any price range, we stock the cheaper ranges such as Plant Magic, Dutch Pro and Growth Technology all the way up to the higher end nutrient like Buddhas Tree and Advanced Nutrients. We are always happy to take on new products that come out on the market and have recently taken on the full Shogun, Cyco, Snoops Premium and DNA Mills ranges. 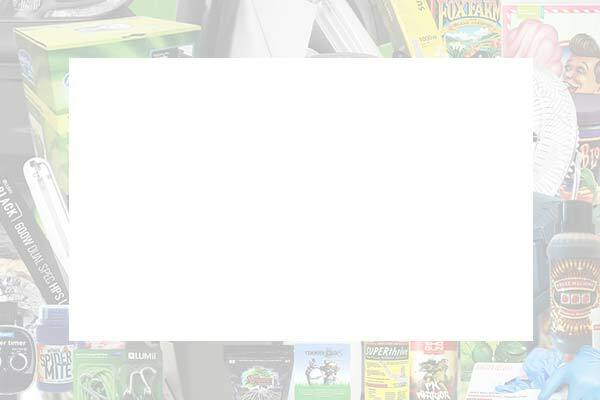 We also have nutrient ranges that we are the only stockist in the area such as Shogun, Botanicare and Bio-Green. 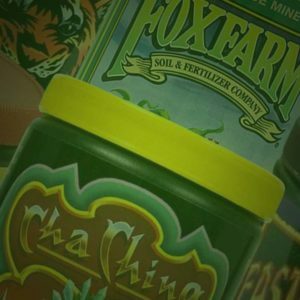 Along with the nutrients we sell a full range of additives, enzymes and beneficials from the likes of xTreme Gardening, Mammoth P and Plant Vitality. Here at Gone To Pot we understand there is a huge range of lighting needs as there are so many ways you can set up your growing area. Because of this, we try to accommodate every lighting requirement by giving you as many options as possible. We sell the full ranges of lighting from Lumii, Omega and Parlux including numerous shade options. 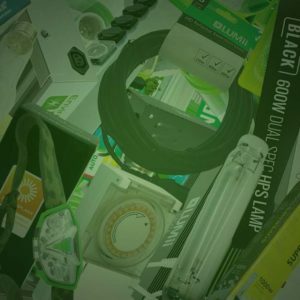 We have LED lights from Secret Jardin and Street Light available in various wattages and propagation lighting from big names like the Envirogro T5. Our stock of bulbs and lamps range from 125w to 1000w in for all of your requirements from propagation to flowering. Need a tent? Chances are we have the right one for you! With tents from Lighthouse and Secret Jardin in a range of width, length and heights. We sell the Lighthouse Lite as a more affordable option although this is by far still a superior quality to many of the cheaper options on the market. The Lighthouse Max and Max Xl range are superior quality from the 600d tent material to the trivax double lined zips, they come in an immense range of sizes and have various outlet and cable points for your convenience. 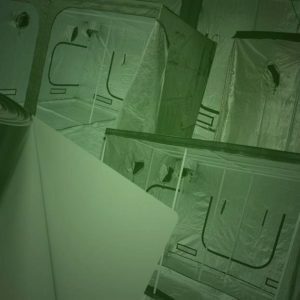 We also have multiple propagation tent options, which gives you total freedom to set up your growing/propagation area exactly as you need it to be. Giving plants the best start to life is ultimately laying the foundations to the harvest you will achieve. We can offer everything you need to send your plants into the vegetative stage in the best condition possible. We have many substrates for starting plants like Jiffy, Root!t, Root riot, Cutiliene cubes. 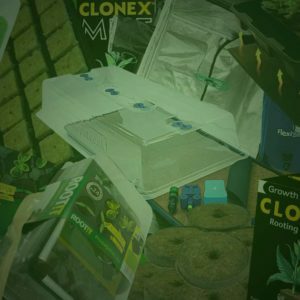 Along with specific products which will enhance your cuttings, seedlings and small plants such as the full range of Clonex products from Growth Technology. We sell both standard propagators from Root!t and Stewart Garden and Autopots own propagator system Easy2propagate. We have all had that moment when you enter your growing area and see things are not quite right. This can be for any number of reasons so we try to cover all aspects of pest control and plant health. We are always at hand if you would like to give us a call and explain your issue and we can help you with the right course of action. We stock the products that we have proven knowledge to work well. 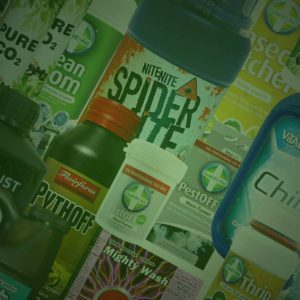 For pest control, we like to use Hydrogardens Nite Nite Spidermite, Plant Vitalitys Killermite or Guard ‘n’ Aids pest control products as well as the renowned HotBox suphur burner. 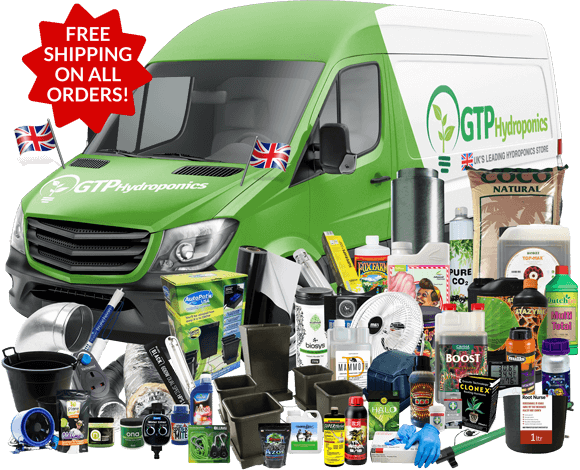 We sell a full range of products to deal with any issue you might, stocking items ranging from NPK Mighty Wash and Green Planet to Plant Vitallity, Flairform and Silver Bullets. Too hot or cold, no worries simply add Vitalink Chill or Heat to counteract the effects! We can give you advice on the best system set up for you. Here at Gone To Pot we are one of the biggest AutoPot retailers in the UK and stock the full inventory of AutoPot products including all fixtures, fittings and associated requirements. Our full range of Boyu water and air pumps, airstones and will ensure you can set up just as you need it. Your growing environment has a direct effect on whether you will achieve a bountiful yield at the end of your harvest. There are many factors which need to be taken into account when you are setting up your growing area and peoples requirements vary greatly. If you are looking for the more budget end of fans we stock RAM fans and also Systemair RVK. 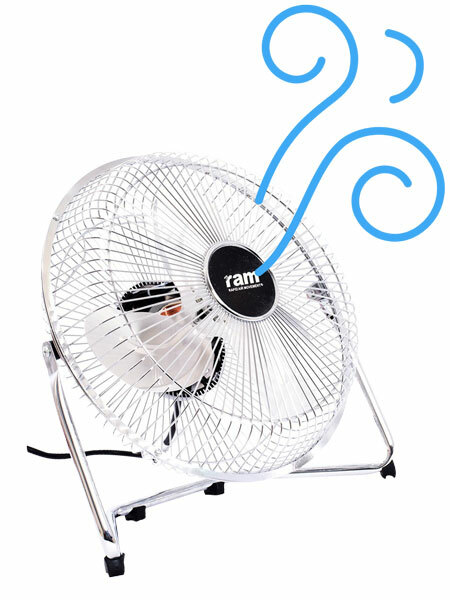 If you have specific requirements such as silent running or higher amounts of air which need moving we stock Phresh Hyperfans, Isomax and Tornado’s. We also have a wide selection of fan controllers ranging from SMS.com, Rhino, Ram, Global Air Supplies, control freak and Cli-mate. In addition, we provide many air movement fans in various sizes and speeds from the likes of RAM, Bloomroom, Ralight, Smartgro and Vortex. Having a good filtration system can give you the piece of mind you need in your growing areas. We only stock filter systems we have tried and tested and believe to be reliable. Due to this, you won’t see us stock any old filter if we do not think they do an adequate job. This is the reason you will see only 2 brands of filter in our shop or on our website. The better value option is Carbon Garden which although is at the cheaper end for filters, does not compromise on quality. The Mountain Air filter is premium quality and we can honestly say will last you for years.